A robust blend of jewel tones emboldens brand-new Avanti with colorful character. Stylized mosaic patterning heralds the collection’s Southwestern roots, crafted in 100% wool with hand-worked accents. 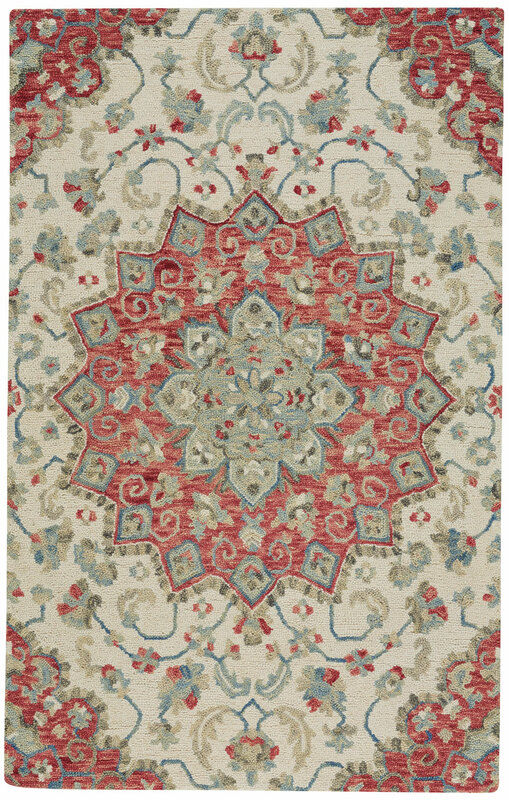 The Palani style, a member of the Capel Avanti Collection, is a wool, traditional rug design. Avanti-Palani rugs have a hand tufted construction.